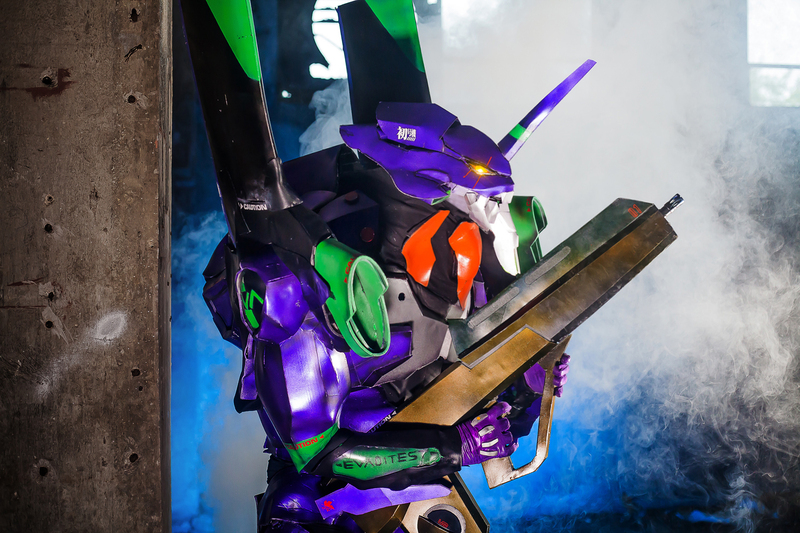 I am a cosplayer from Hong Kong and this is my EVA-01 cosplay. It took me 5 and a half month to finish this. 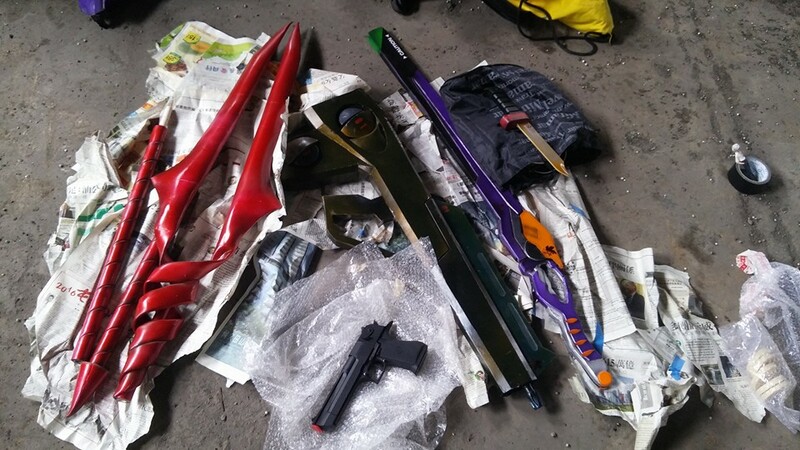 Materials including EVA foam and PVC foam board are used. 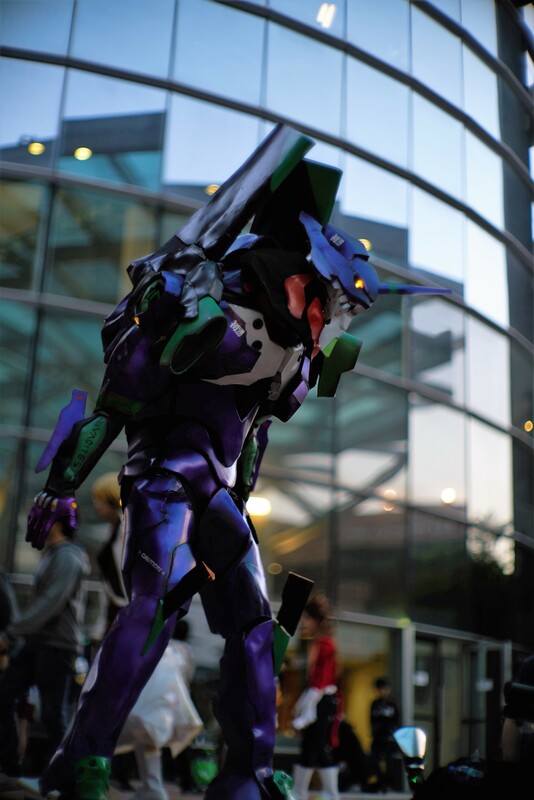 This costume is based on a papercraft and heavily modded by myself to fit on a human body yet maintain some of the EVA's feature. 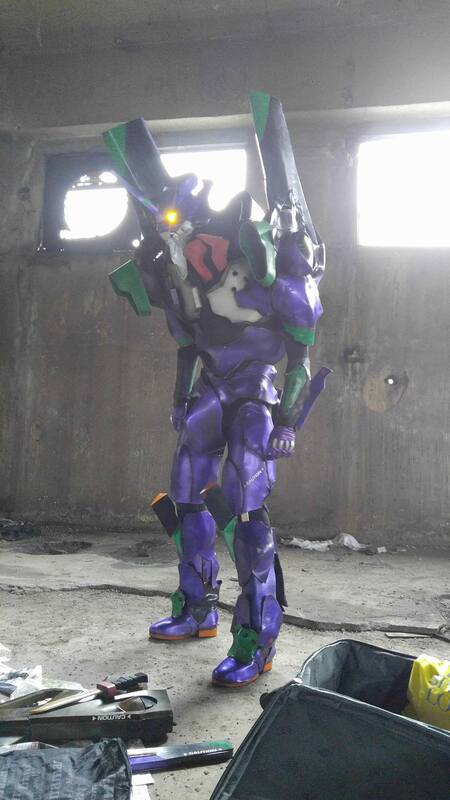 To look like EVA, you must have a small head, thin hip and long legs. Also made the chest few times bigger to contrast with the normal size hip, creating an illusion of a thin hip. To be honest, it was not very hard to make. The hardest part should be the shoulder. 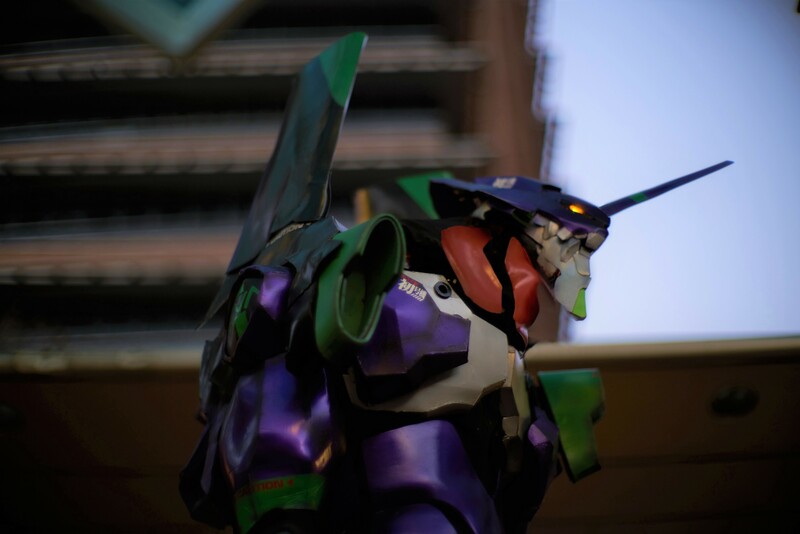 I thought for a long time to figure out how to build the shoulder and restrainer yet keeping my arm movable. 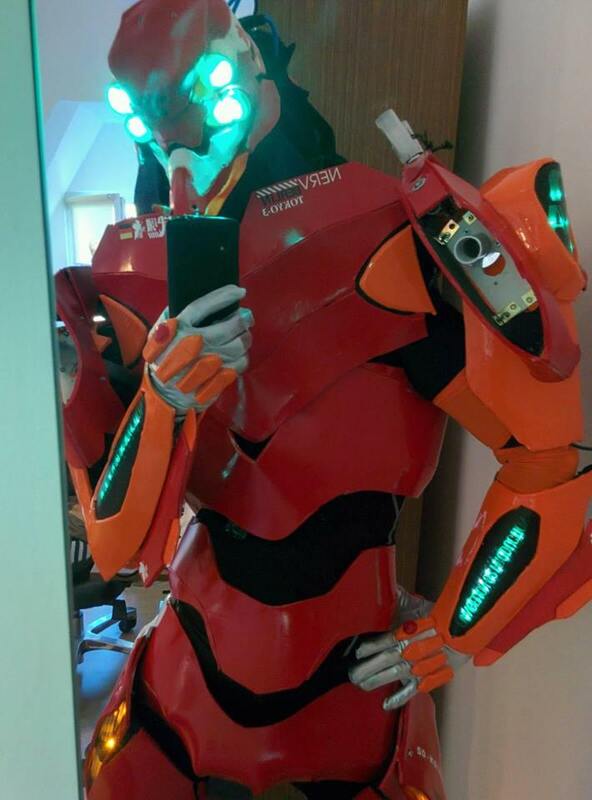 I am really happy to all the things turned out because this is my second build of a full suit, I don't have much experience. 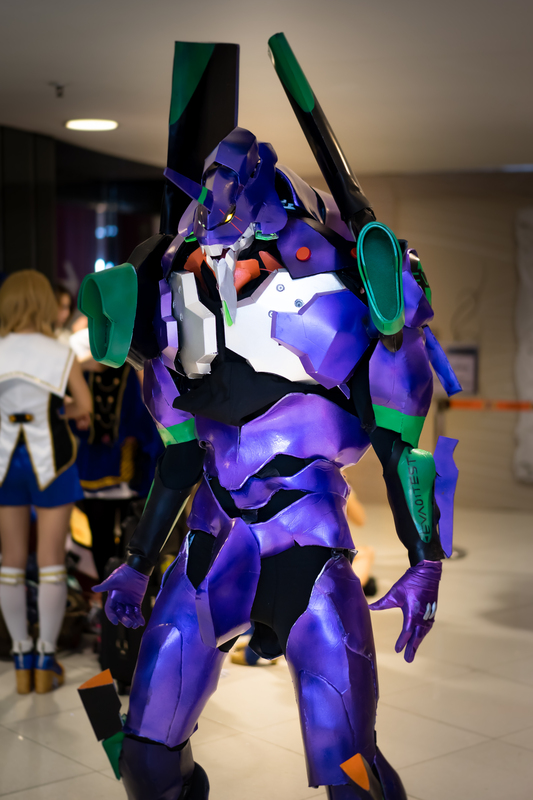 I believe this is one of the EVA-01 costume which took the balance of the scale of human and EVA. I still do not have much photo on my hand now but I will keep you guys updated. Please kindly visit my Facebook Page for more! 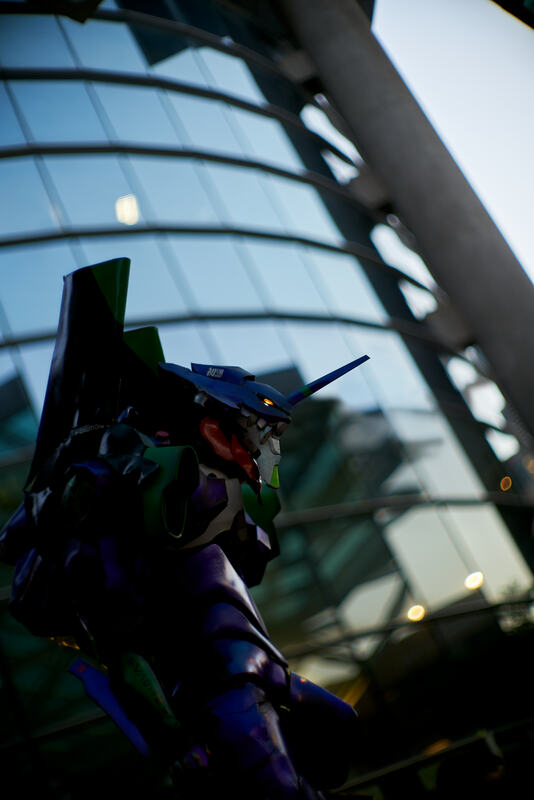 And share to your friends who also love Evangelion and EVA-01! Thanks for watching! Pretty rad. It's probably the best I've seen. 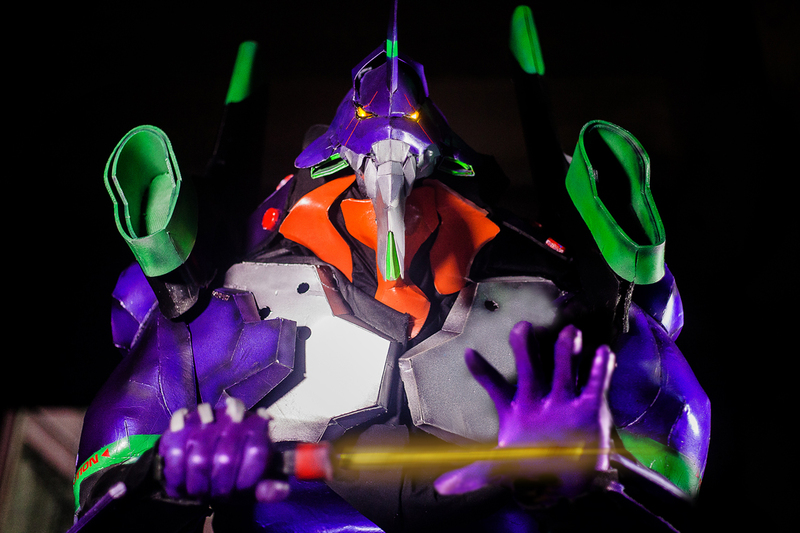 And it keeps the shows proportions for the EVA fairly intact. 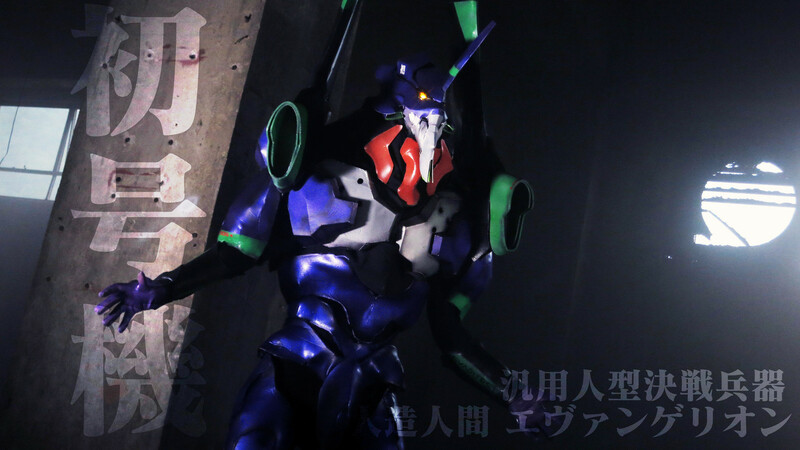 Most EVA unit cosplays tend to make the heads too big or the armor too streamlined, or not rough enough. You pretty much nailed it. Last edited by maolo on Sun Jun 19, 2016 11:21 pm, edited 1 time in total. Ray wrote: Pretty rad. It's probably the best I've seen. 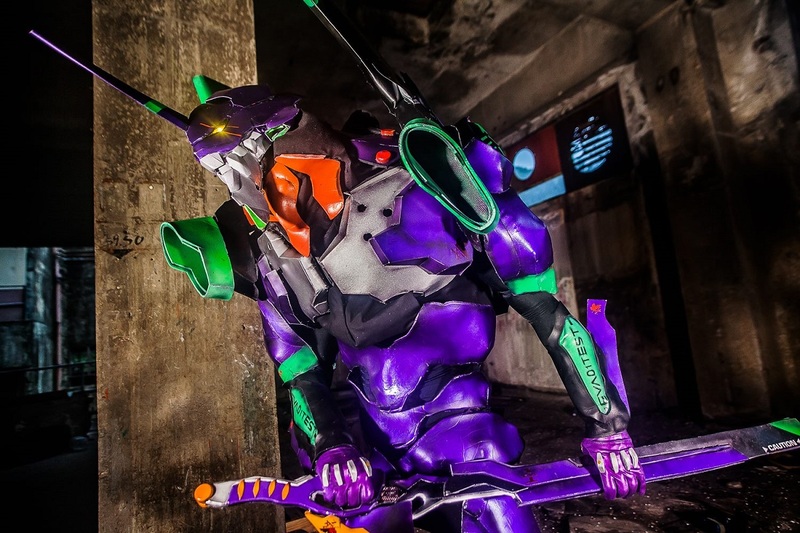 And it keeps the shows proportions for the EVA fairly intact. 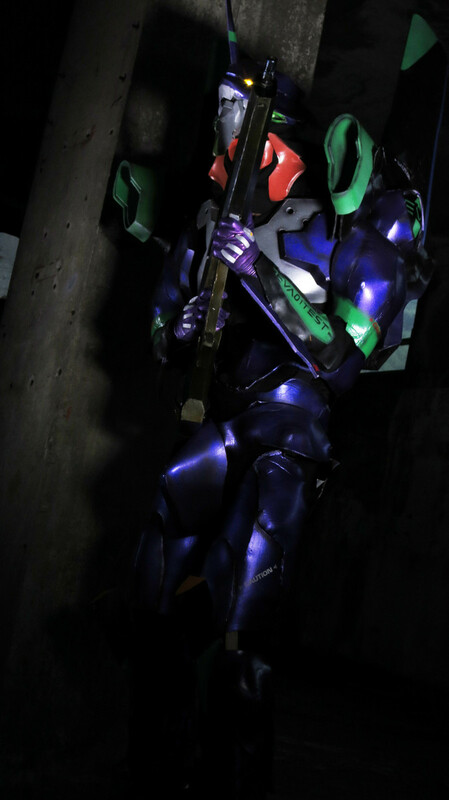 Most EVA unit cosplays tend to make the heads too big or the armor too streamlined, or not rough enough. You pretty much nailed it. 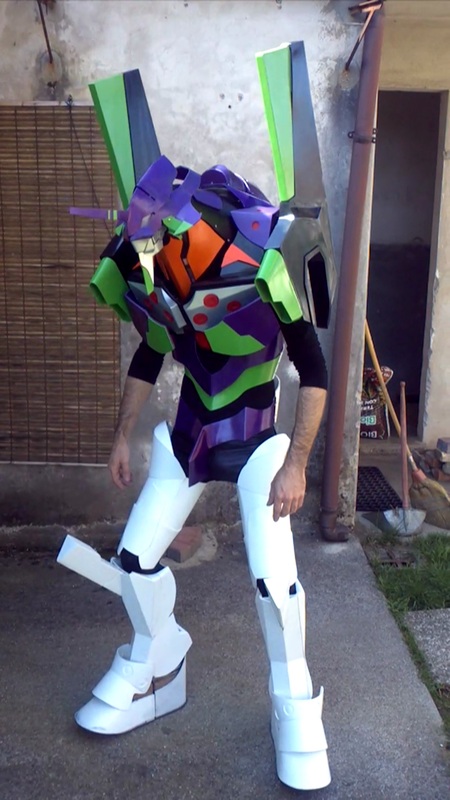 You are right... before I made the costume I had a detailed research about how others build the EVA-01. 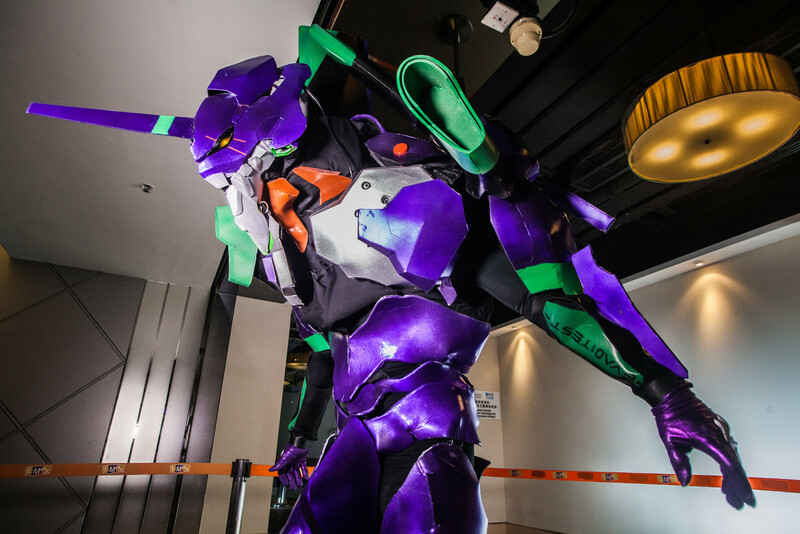 Frankly I rarely found a EVA-01 costume with a good scale. This is the work of Luca Buzzi in Italy. 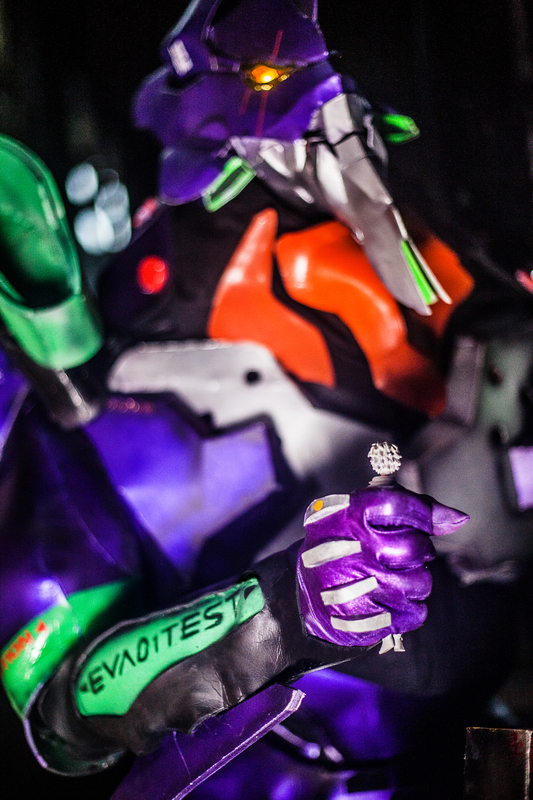 They both used the same method to hide their heads in the neck of EVA-01. 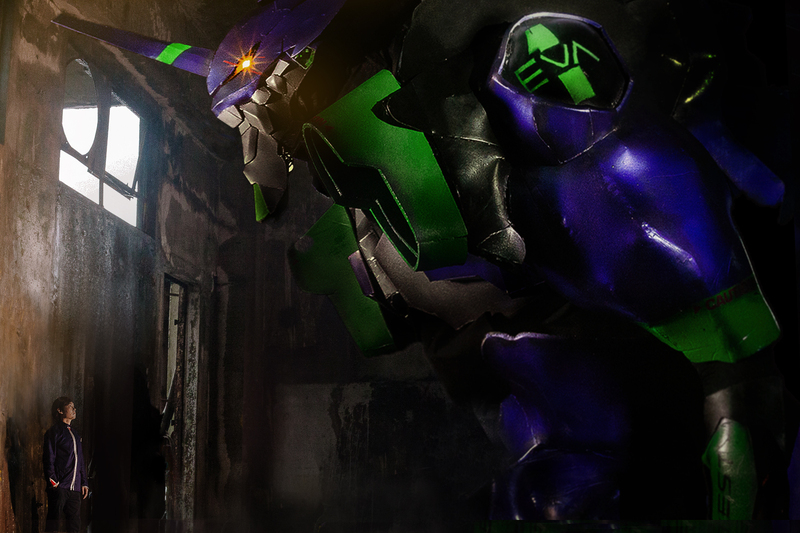 To see more please visit my page: http://www.facebook.com/maolocosplay!! "My life was meaningful because of you." I meant to comment on this a while ago when I first saw it but that is absolutely incredible. 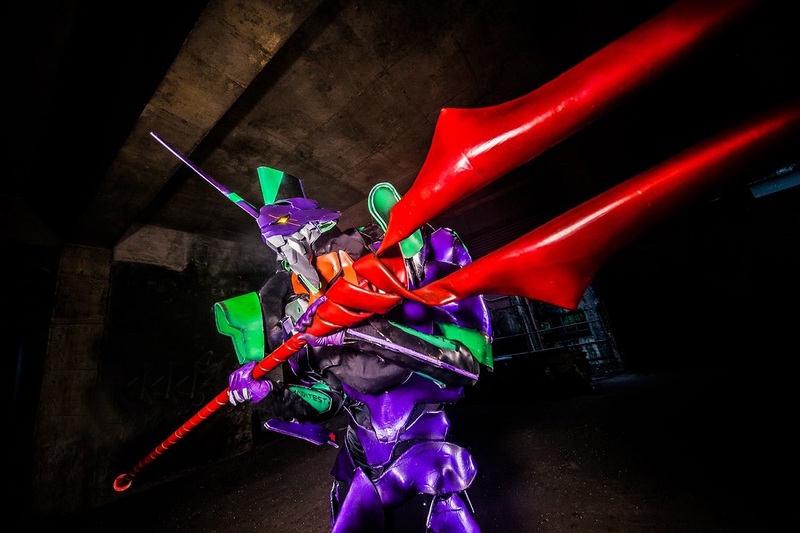 Such a good cosplay, you've done a fantastic job with it. jcmoorehead wrote: I meant to comment on this a while ago when I first saw it but that is absolutely incredible. 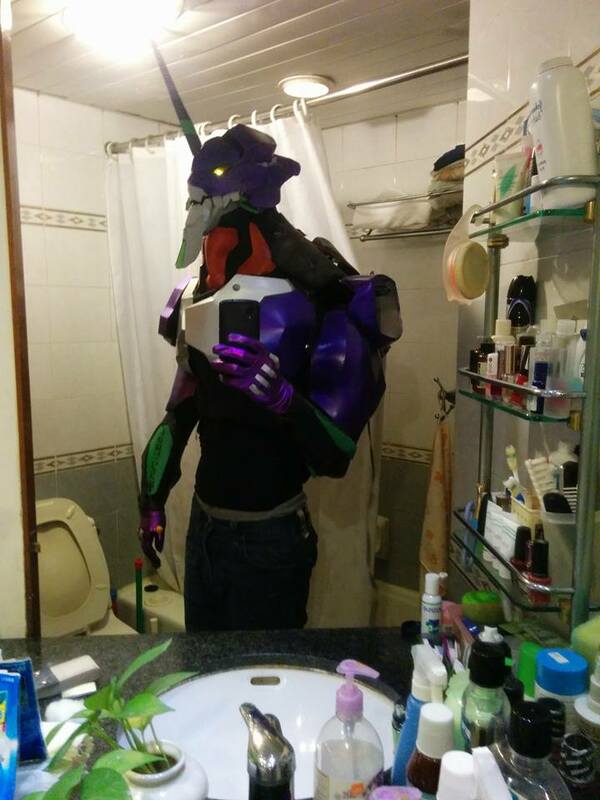 Such a good cosplay, you've done a fantastic job with it. Thanks a lot! 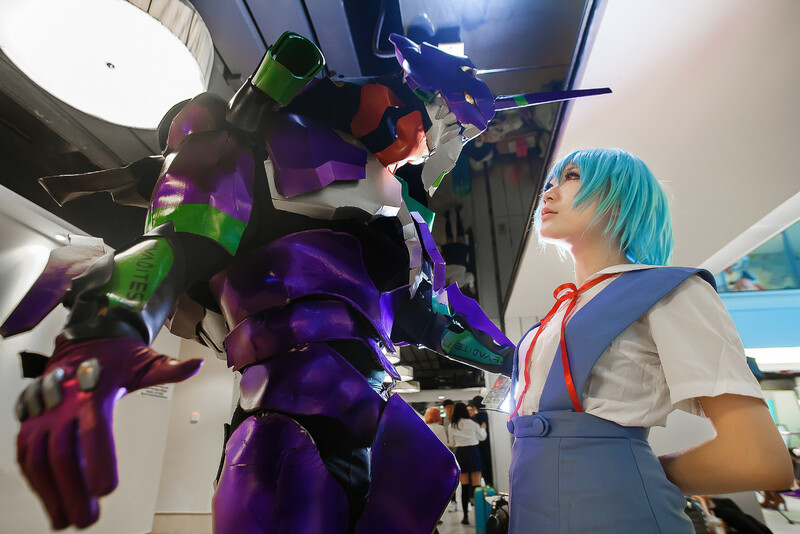 Nothing better than a compliment from a fan of Evangelion like you! I remade the legs and make them slimmer. 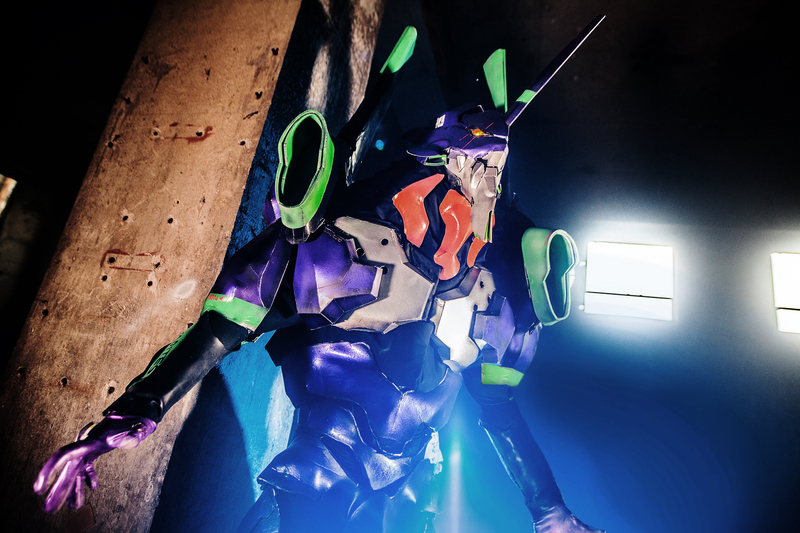 However the whole costume is wearing out very fast, maybe after a couple of photoshooting I will consider the disposal of it. Last edited by maolo on Mon Feb 06, 2017 11:50 am, edited 1 time in total. 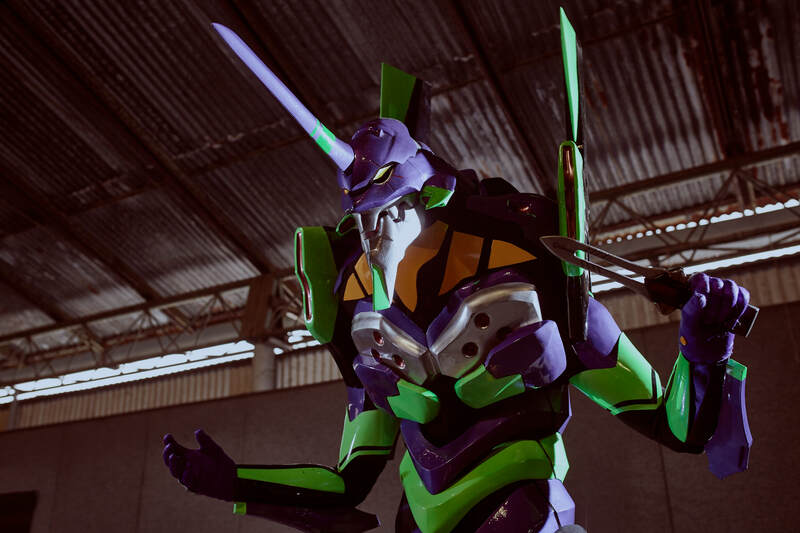 It looks magnificent, would definitely love to see an Evangelion Unit 02 if you ever chose to do it. 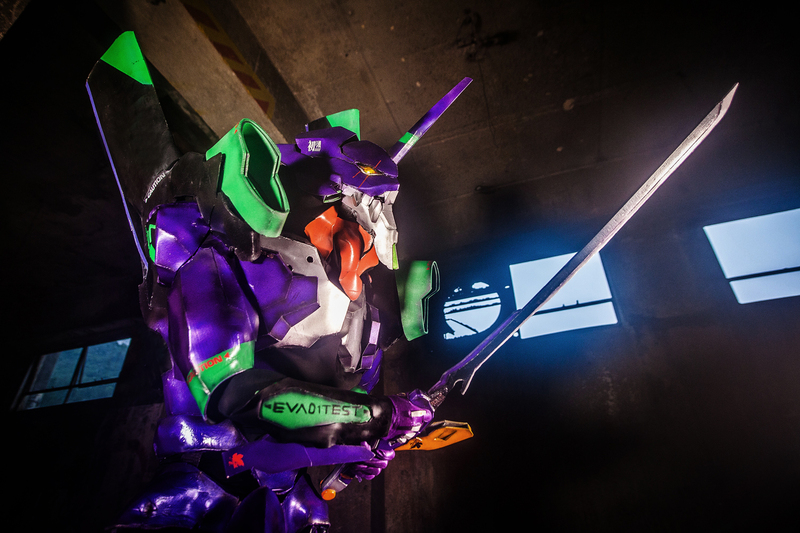 If I ever had the time/ability I'd love to do something like this myself, absolute dream project. For now though I'm more than happy to continue being one of the pilots. 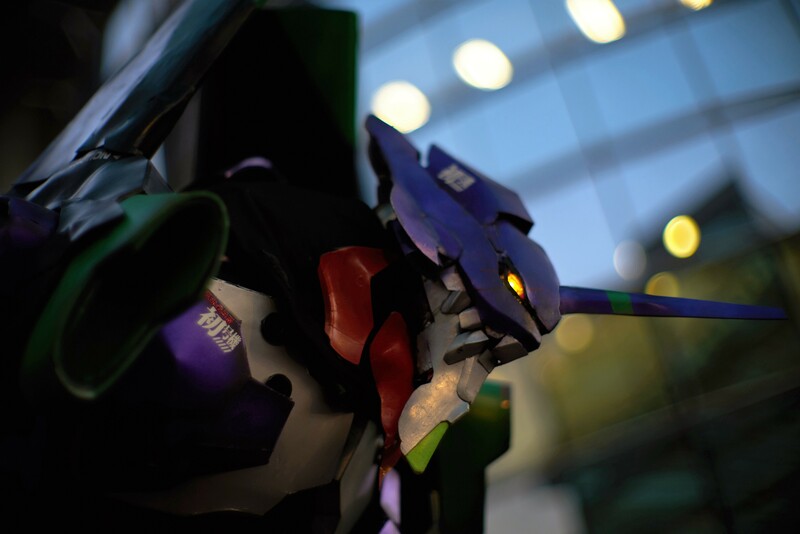 jcmoorehead wrote: It looks magnificent, would definitely love to see an Evangelion Unit 02 if you ever chose to do it. If I ever had the time/ability I'd love to do something like this myself, absolute dream project. For now though I'm more than happy to continue being one of the pilots. If you like to have more photos and footage, come to my page for a look! Cool could you make a tutorial? Ambiant23 wrote: Cool could you make a tutorial?